Before going to sleep on this last night of the 2007 Beacon Run, I just wanna give it up to the Brothers. You guys are an inspiration, and this year's Beacon Run -- 5 shows for me -- was worth every penny and then some, with many a magical memory I will have forever. THANK YOU GREGG, WARREN, DEREK, OTEIL, JAIMOE, MARC & BUTCH!!! Thanks to the Best Damn Band In The Land! See y'all next week at Wanee! Thank you Allman Brothers Band for all the joy you continue to bring to me. See you at Jones Beach in August. Six shows for me. Each better than the last. Duane would be SO proud of his band and the joy it continues to bring to so many of us and to see baby brother Gregg so healthy and happy and to see the genius of Derek and Warren. Wow! It gets better and better. 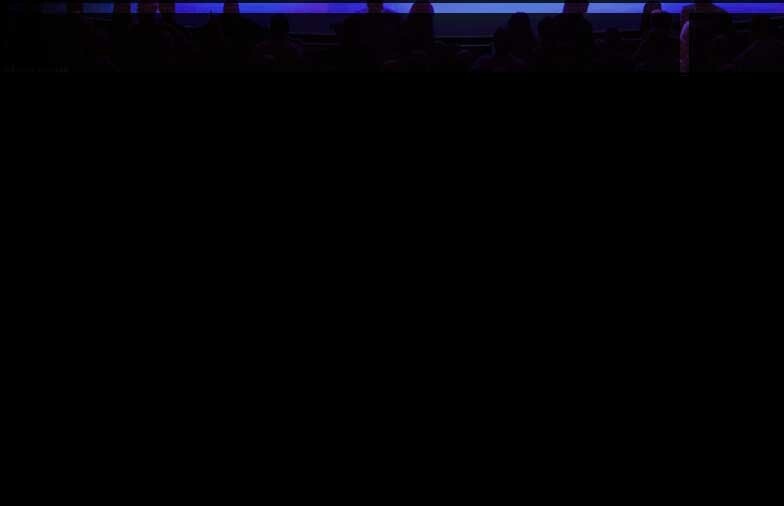 Gregg ended the show by saying "See y'all next year." Let's hope. and to the legions of tapers whose efforts will give us hours of listening pleasure, whether or not we made it to any of the shows. Last weekend was maybe the best one I've ever had! Thanks to the Allman Brother's Band, lana and Rowland, all the bands and musicians that played at the two fund-raisers, and to all my peach-buds, old and new! We gotta do this again sometime! Two shows for me this year. Spectacular! You all have filled my soul and heart with memories that I will NEVER forget! Thank you to all behind the scenes folks, both for the shows and the Beacon Hotel parties. Thank you to everyone I met at the 30 and 31st parties. Words never seem to express enough the joy that the run brings every year. To the band, the crew, and the extended family and fans - know that you're loved! doing this for over 10 year now and hopefully 10 more. great times, great venue, great people, great music, and this is a great website. DTB in May, Jones Beach in August-next march ????????????? A BIG Thank You to everyone involved. From the band themselves to the crew, the setlist posters to the fans at the shows. 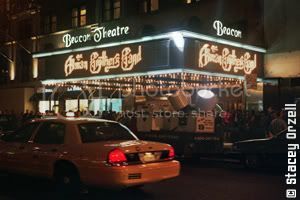 Just another great experience to be at the Beacon for any part of these great runs. Wow! Another Beacon run come and gone. To ABB, A GREAT BIG THANK YOU...you give so much of yourselves during the shows. I want you to know that all of the effort...all your talent...you put into your performance really mean so much to us fans....thank you seem a little pale, but thank you! To my Brothers and Sisters, thank you too! The information and good humor that comes from your exchange on this message board is priceless. 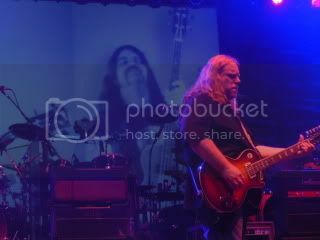 Having said all that...anybody know when tickets for the 2008 Allman Brothers shows at the Beacon Theater go on sale? Thanks to the ABB in all their incarnations for all these years of music - this band never fails to move me! As long as any of these guys (and girl - can't forget Susan!) are putting the music out there, I'll be listening! Thanks to the people from this site who work so hard to bring this little family together for a weekend each March - Sweeties, Left Coast crew, Bomberry's, the party jammers, LCNMB, Lana and Rowland, HTN come to mind. I am in awe of you all and the work you do to bring people together and make things so much fun for everybody! Thanks to the people from this site who I was priviledged to meet in person (and over the net) this year. Putting faces with names and being able to meet some of you in person was a highlight of my Beacon experience! Thanks to the powers that be - I finally got a Beacon ABB and it happened in 2007 and for that I'm truely thankful! So this is what you all have been talking about!